"From the day you start dreaming about your holidays in India to the day you return with fascinating stories to share with your friends & family, India Tour City helps you get to the right destination at right time." 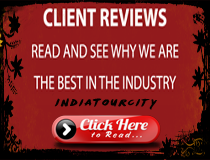 IndiaTourCity one of the leading online travel operators in india offering a broad spectrum of services that include tour booking, flight booking, train booking, car rentals, bus booking and hotel bookings, all over india. Providing satisfactory tourist services from last 21 years. 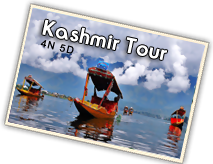 We are pleased to say that we have a collection of around 2012 tour packages, across the incerdible india. 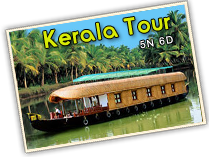 We have specially tailored tour packages, enhanced though all these years, according to the very needs of travellers, we came through, to cfficiently meet the true needs of travellers. Our team keeps on working to make your travel affordable and memorable. We help you build memories, that last forever!